Babysitter references, though different from adoption, but still exhibits few of the similar traits such as the loving and caring nature of the person, the ability of that person to get friendly with the kid and so on. 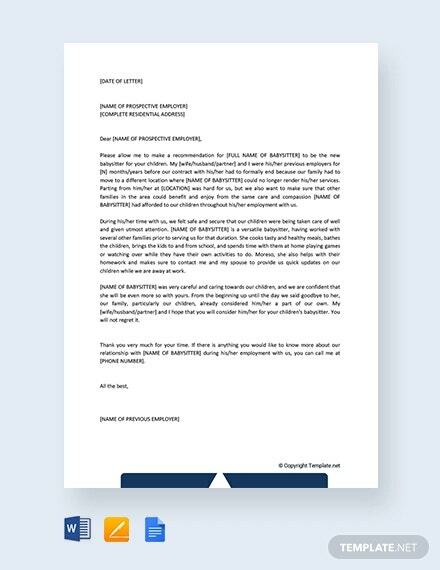 Babysitter reference letter should contain mention of past experiences that the person may have in babysitting as this is not something which everyone can do, and no parents would be willing to hand over the responsibility of the kid to someone who is doing it for the first time. These reference letters are also created in Word or PDF format as well. You may also see Job Reference Letter Templates. The main purpose of baby sitter reference letter is to help people to get job. This letter will define about the positive qualities of a person like good manager, patience keeper and etc. 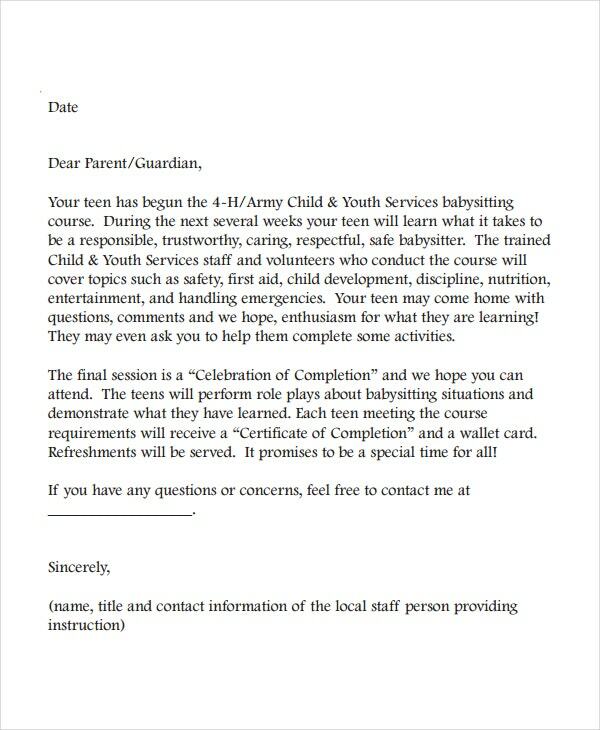 A babysitter reference letter will be really useful to help the person to get jobs. It can be written by a people who know well about a person via caring terms. You can write as a neighbor or anything it may be. Apart from these, if you want to clear any doubt, you can make use of the available templates and do small changes on them to issue the best letter. You may also see Rental Reference Letter Templates. When you want to write a letter for someone who wants to get the admission in college, you should have some basic knowledge about the person in their disciplinary means and ambition wise and etc. As a well known person, you can write about their academics growth and successes in the letter. There are various templates available and you can make use of them based on your purpose. Anyway, this letter will define the qualities of a person. When you are supposed to write a babysitter reference letter for job, you should include all positive qualities. This letter will define the qualities of a person to get job quickly. This letter will be very helpful when a person has no work experience. You can define qualities like best leader, best maintainer and best organizer. When you include all these qualities, they will receive job. You should write about only positive things. This letter will be really useful at circumstance when a person needs to be analyzed with the basic characteristics to proceed with offering the job offering process. These templates are generally created to help people who are needed to achieve college admission or to get any job or etc. There are various kinds of templates. When you want to write a letter, you can download these templates simply and then use it. The main usage of this letter will be proved when a job is offered through the qualities being present in the reference letter. Therefore, you should include enough positive personality traits about them and so they will get job as soon as possible. You may also see Employee Scorecard Templates. The target audience or the people for whom the templates are created are same. When you are asked to write a babysitter reference letter, you should write about the positive qualities of a person. 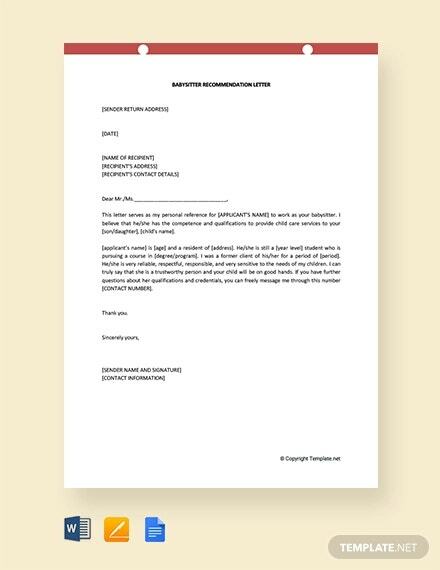 When you want the reference letter to be written, you should make use of the available templates. Various templates have created based on various purposes. In order to use it as per your role, you can choose anyone. You can relate to the person in anyways like as an employer or as a neighbor or as a friend, you can write them with the help of templates. You may also see Tenant Reference Letter Templates. There are various benefits of these templates. When a person is asked to write a reference letter, he should determine all such positive qualities of a person related to the job or etc. If you are writing to get admission in college, then you should mention about their academics successes and etc. You may also see Reference Letter For Friend Templates. The purpose may be anything, based on your purpose, the templates can be downloaded. You can simply download and then choose templates according to your needs. 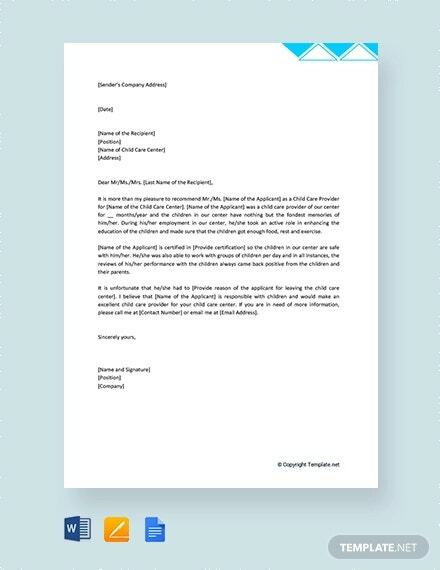 When you see the templates, you will get some basic knowledge about standard format of a letter so that you can write the babysitter reference letter in best mannerism. It is concluded that, there are various templates are available. When you are asked to write a reference letter, you should find out the basic positive qualities of a person by your experience. 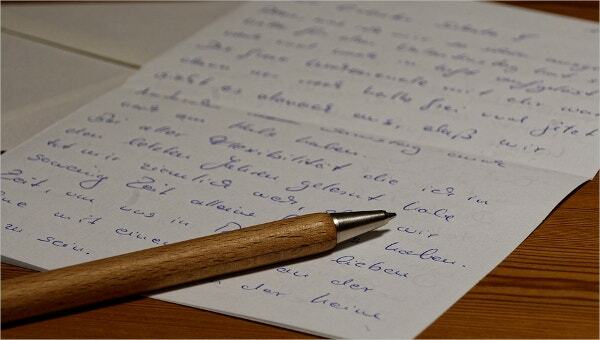 When you are enough thorough at their basic positive qualities, you can start write the letter. But as this letter is going to help, you should give preference also towards its format. There are various templates available. When you download the templates, you can come to know about some basic norms to write the letter. Even with some sample letters, you can just change the name and use it for your purpose.